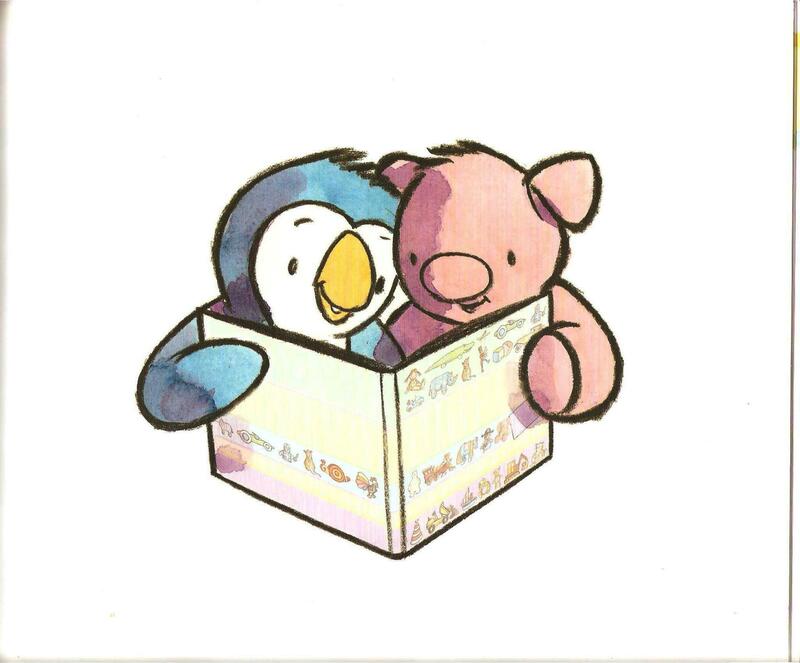 “Pigley and I love to look at all the toys in our big book.” Which book is that? 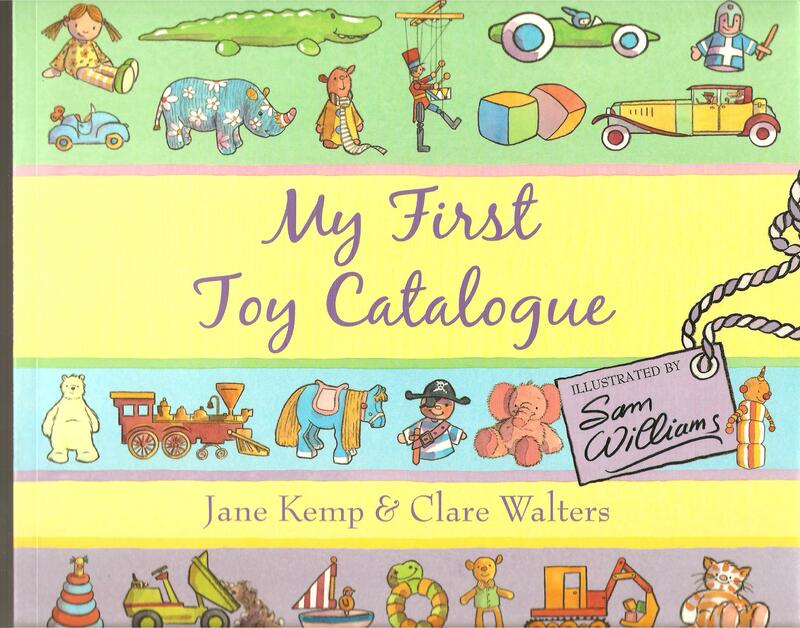 Why, it’s the lovely My First Toy Catalogue by Jane Kemp & Clare Walters, with illustrations by Sam Williams (OUP, 2007). See also The Baby’s Catalogue.